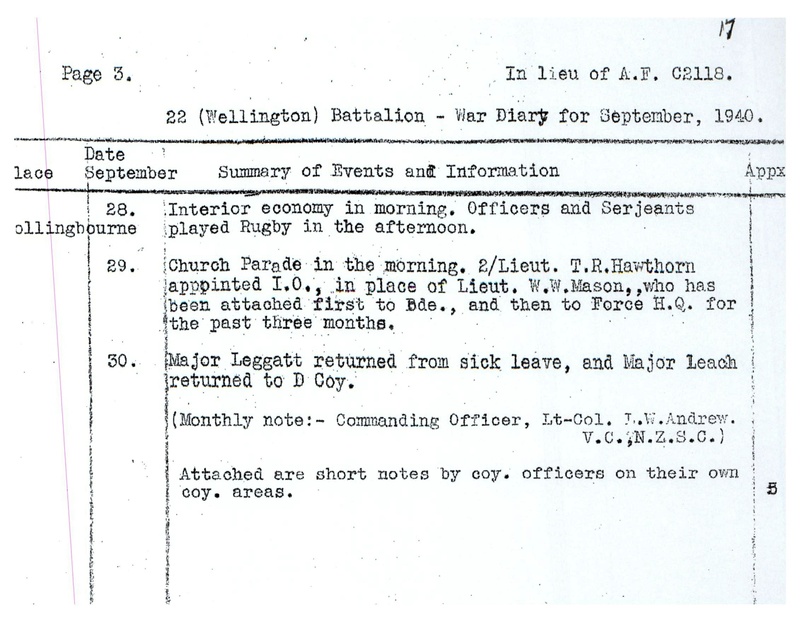 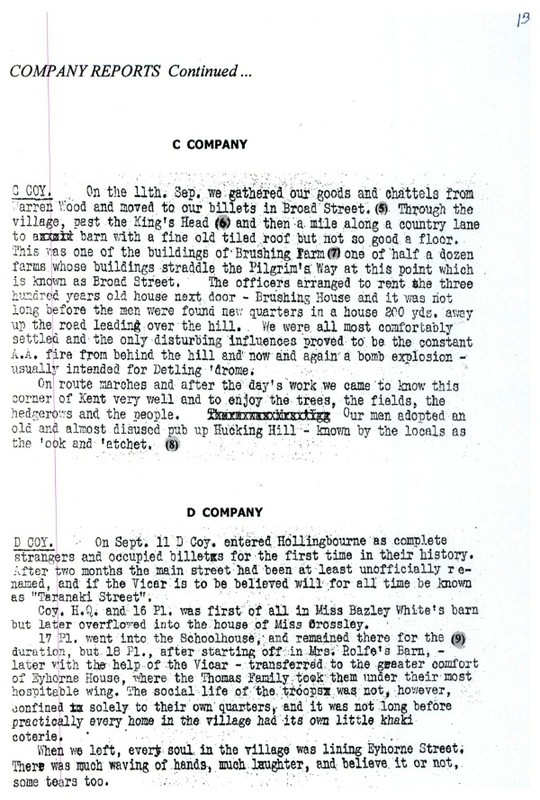 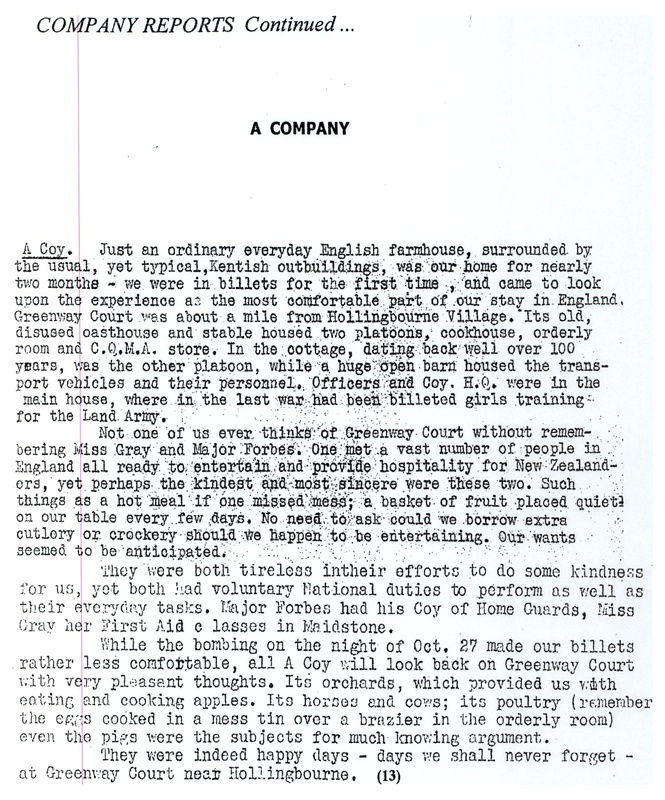 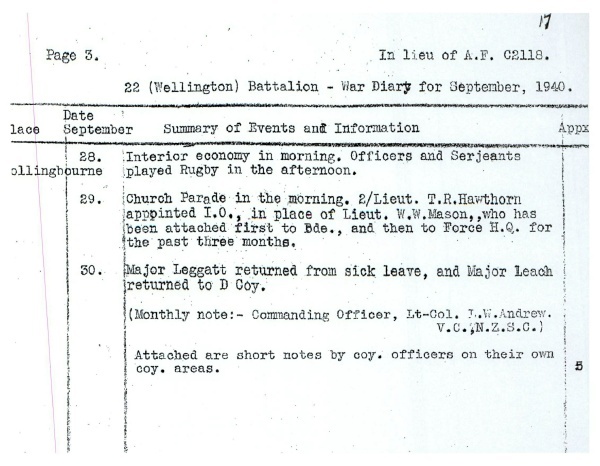 After their arrival in Greenock on 18 June 1940, the Battalion was moved by train to Aldershot and their initial camp at Mytchett. 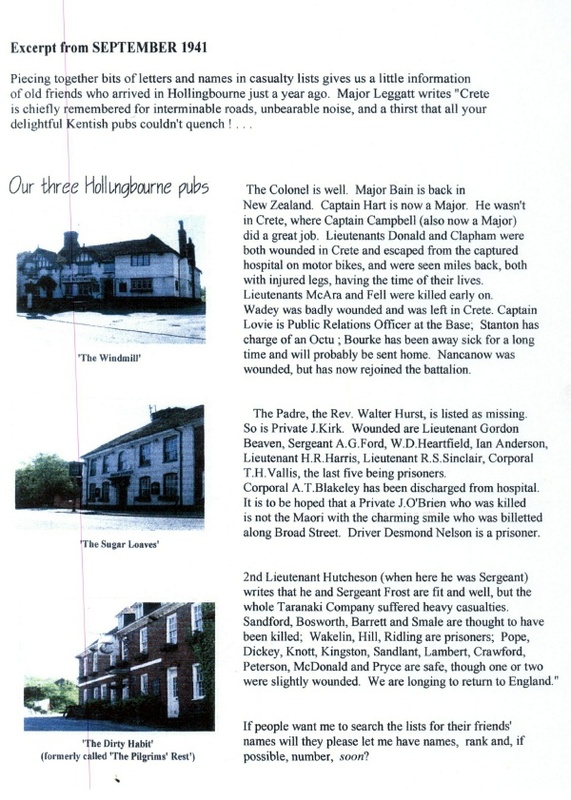 In October they were moved southeast of London to Hollingbourne to prepare to defend England from invasion. 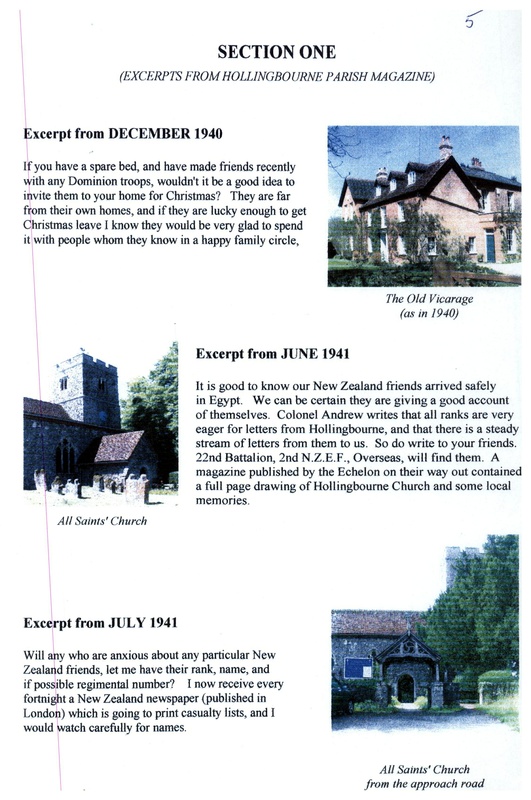 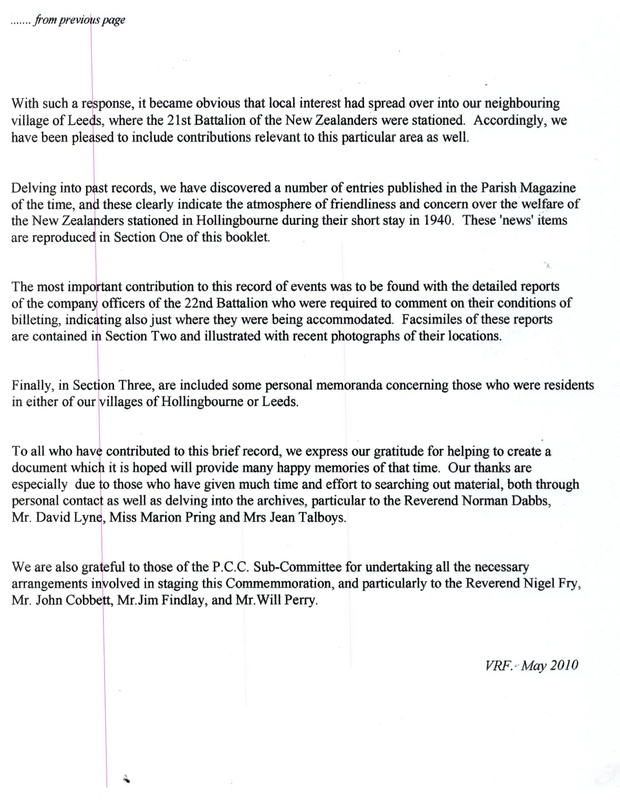 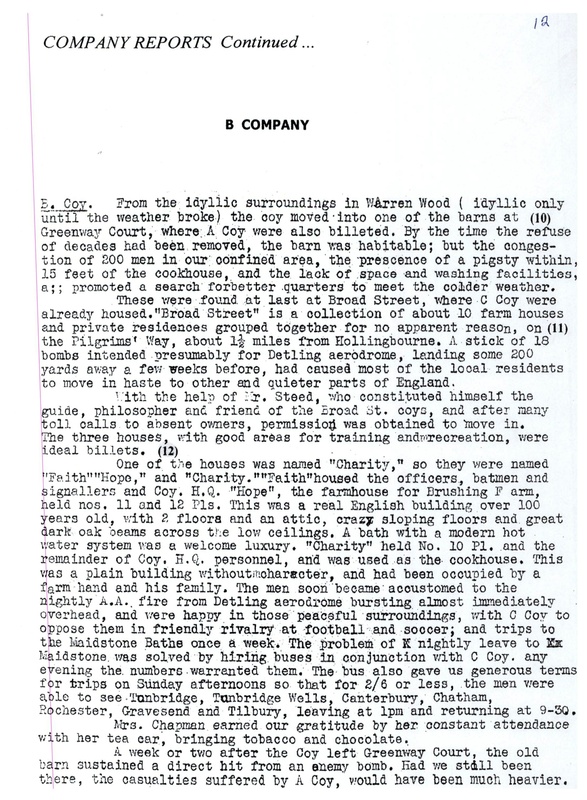 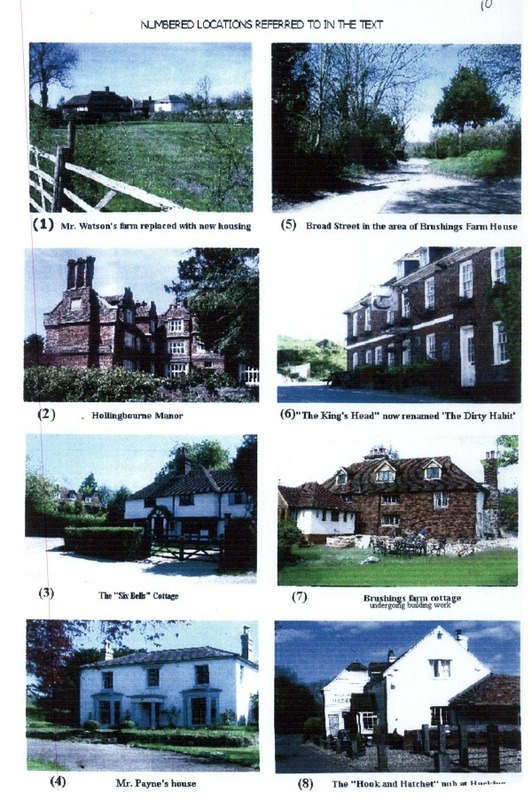 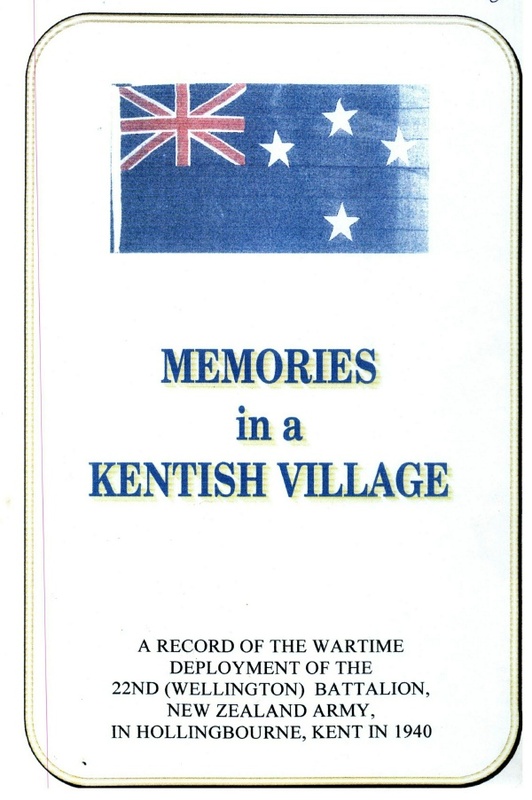 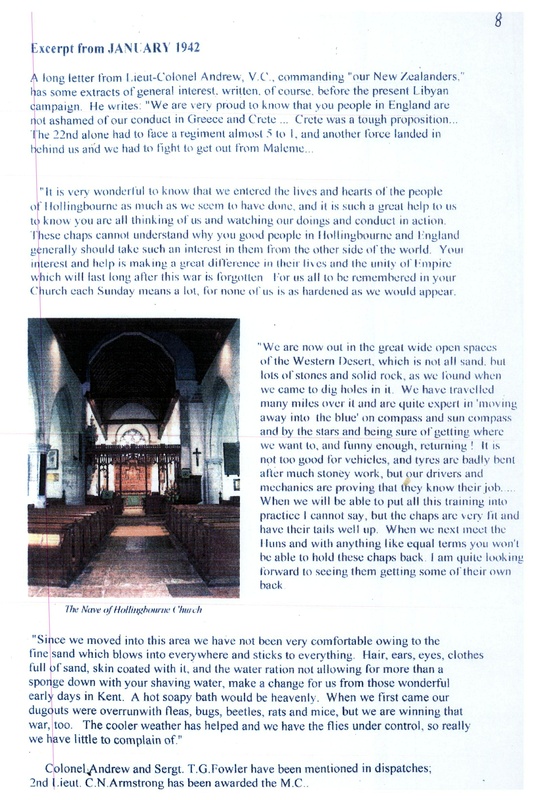 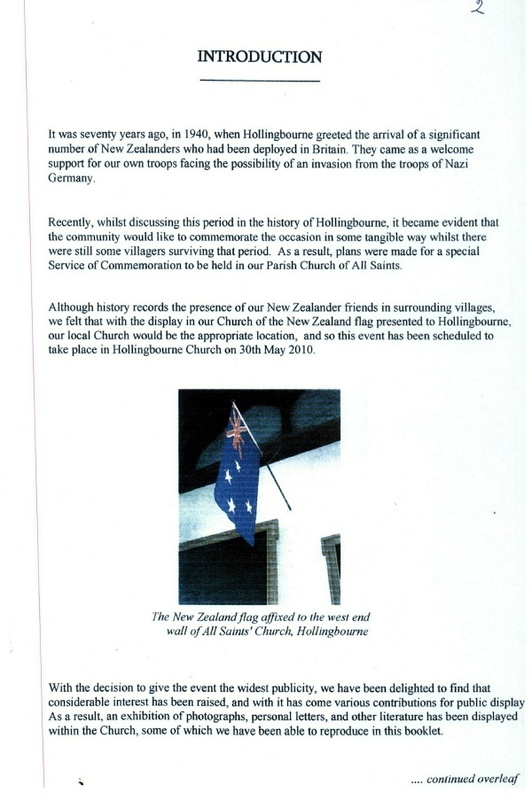 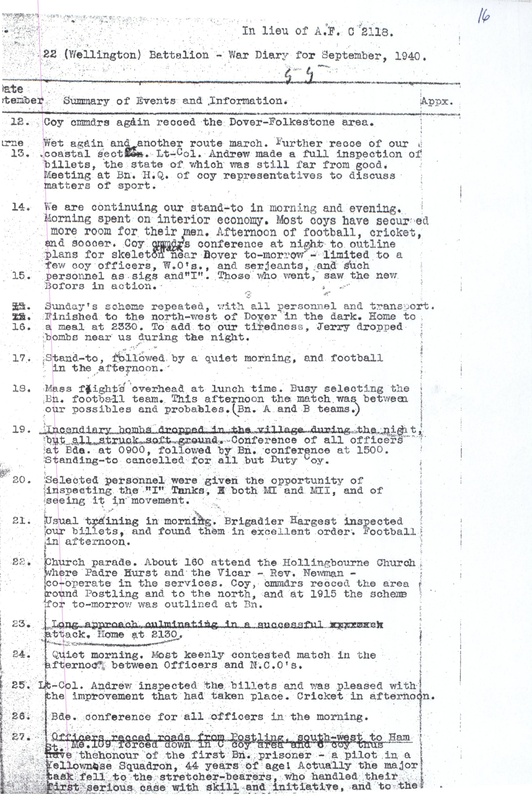 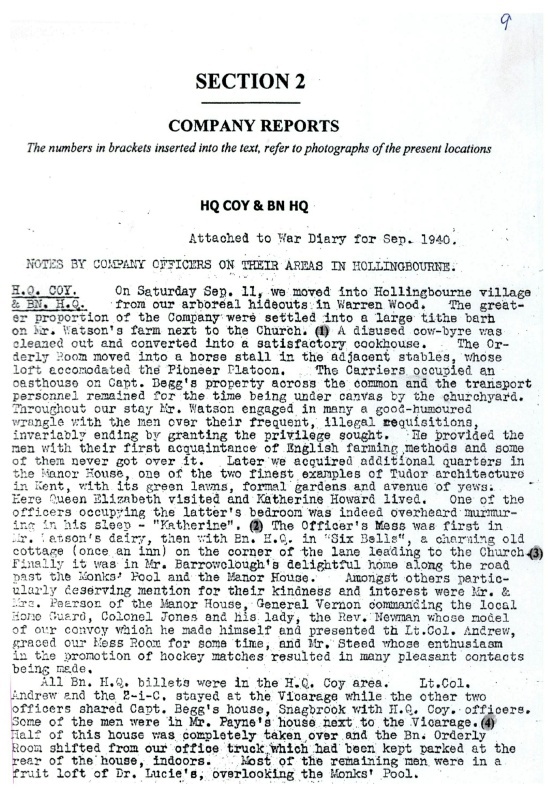 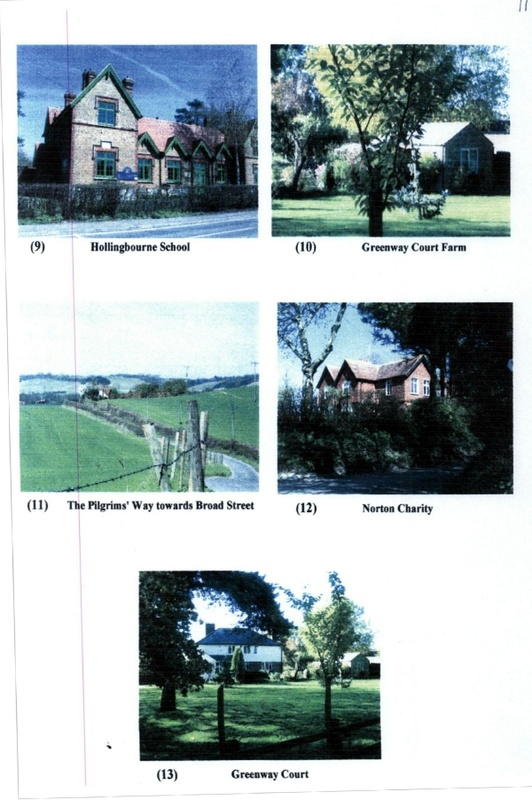 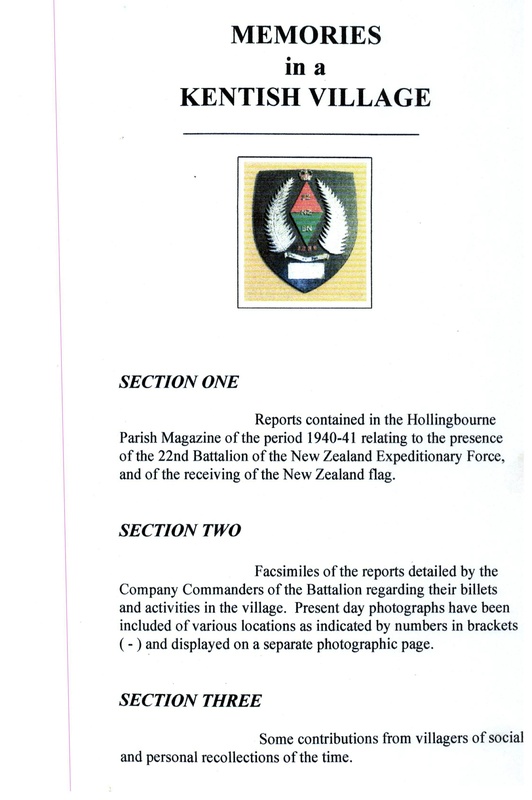 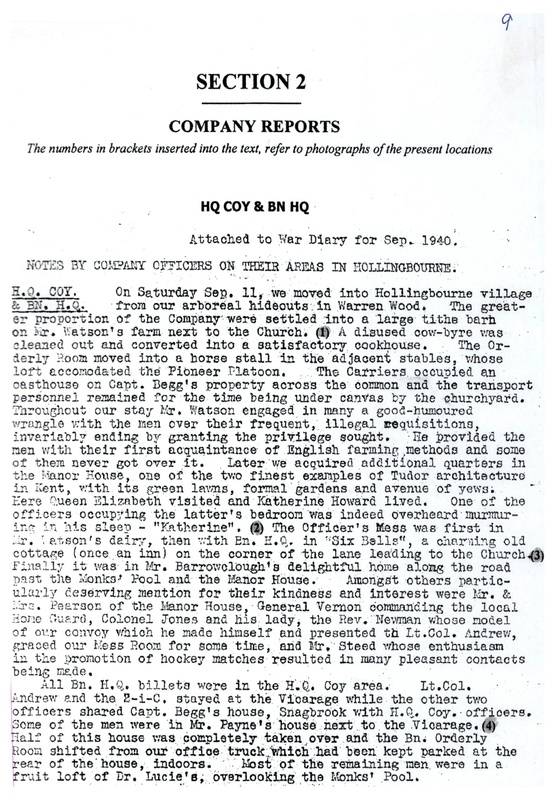 Seventy years later, In September 2010, a memorial service was held in Hollingbourne, accompanied by a booklet of memories. 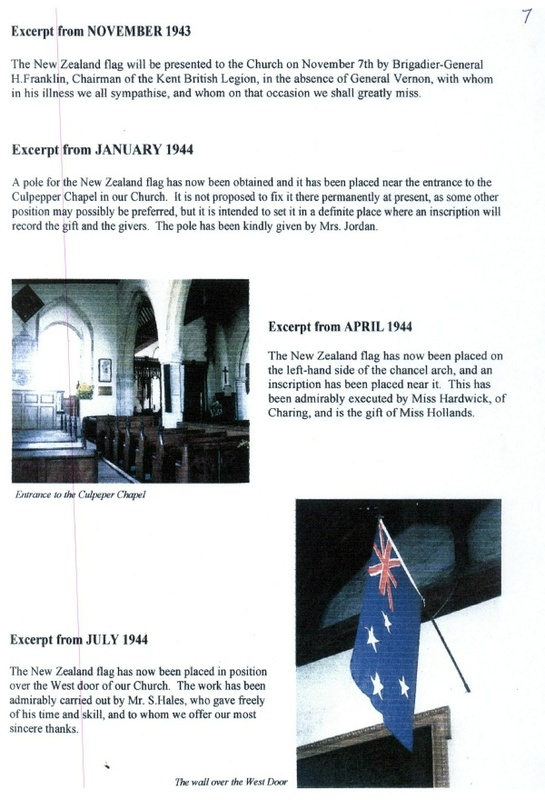 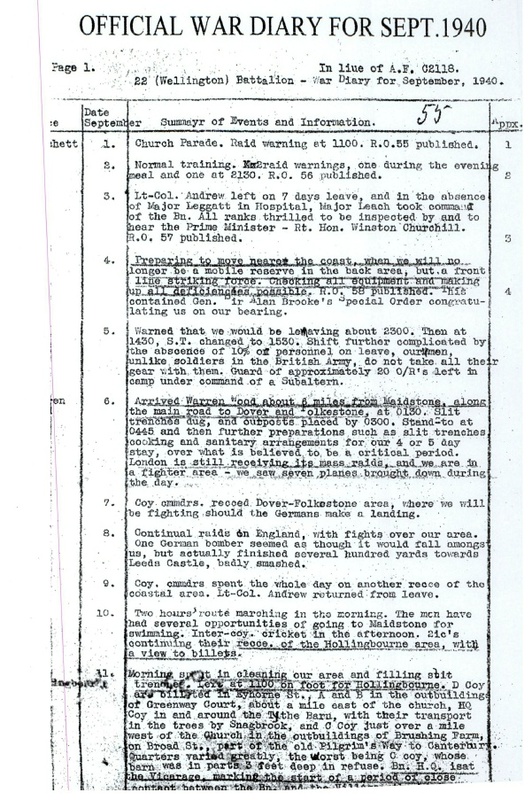 This is a copy of the Service and memorial.